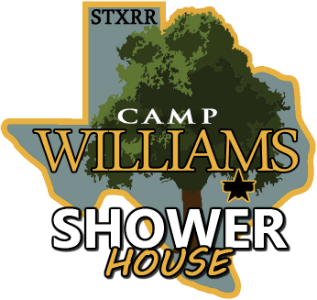 Our 2018-19 missions project is to build a permanent bathroom and shower facility at Camp Williams to benefit all groups who use the camp. 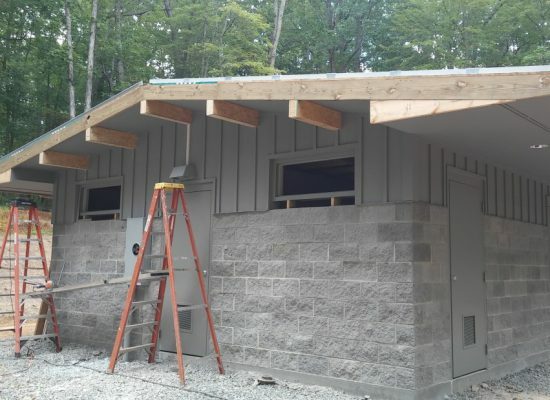 Whether you plan to support this project financially through donations, spiritually through prayer, or physically by volunteering to assist with the construction, we thank you. 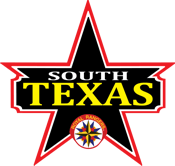 Donations from churches within the South Texas District are eligible to receive District Missions Giving Credit. Please use the letter from our District Executive Secretary Treasurer, Rev. Don Wiehe, which can be downloaded via the blue button link on this page as needed. *Photo for reference only. Not actual construction. with "Shower House" in the memo.